On the EFL Day of Disabilities we want to highlight the excellent and important work the Trust carries out in the local community for those with disabilities. This year we have engaged with children as young as 4 and adults up to the age of 75. We have been working with local mainstream schools such as Peel Park Primary School as well as specialist schools such as Broadfield Specialist School carrying out specialist PE lessons for those that have special educational needs. 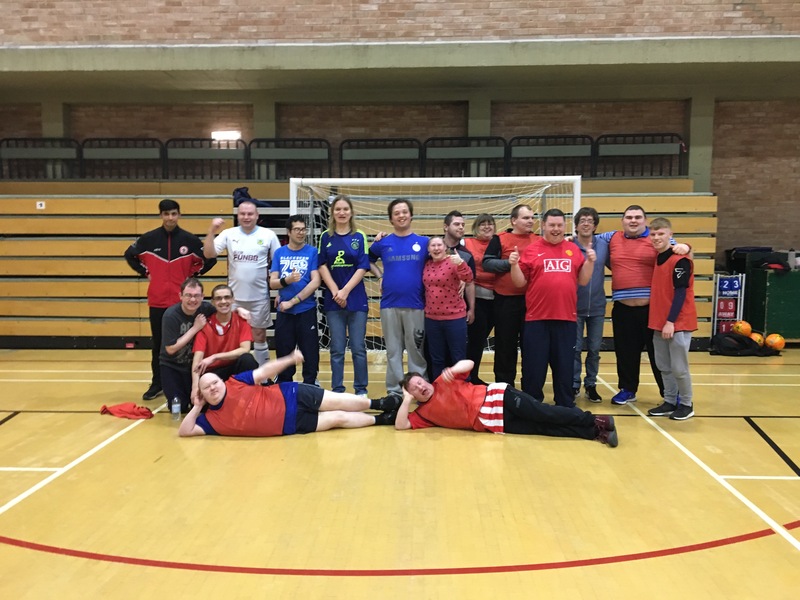 It has also been a successful year for our weekly adult disability football sessions that are held at Hyndburn Leisure Centre which has seen numbers increase rapidly over the last few months. These sessions are open to all abilities and impairments, the aim of the session is to give people the opportunity to play football and socialise in a safe and fun environment.